Why come and be spooked with us at Halloween. 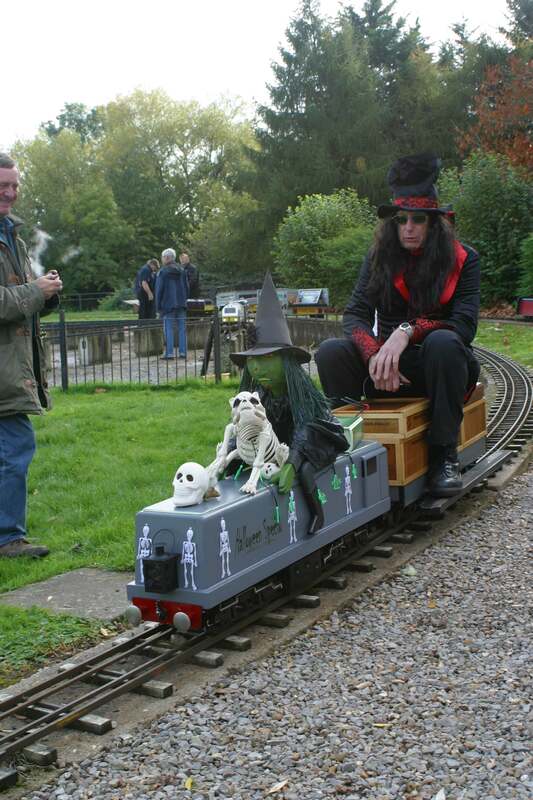 We are open on Sunday 27th Ocotober 2019 for our annual Ghost and Ghouls rides from 1pm until 4pm. All rides £1.